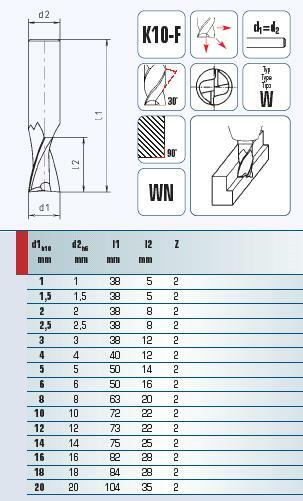 VHM-Endmill-Alu-2 Flute 6.00mm (6915006001) | DamenCNC B.V. 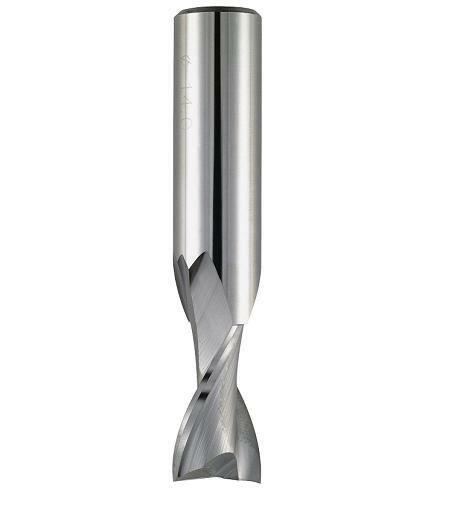 These two flute endmills are especially suited for cutting aluminium, plastic and copper alloys (non ferrous metals). They are made from solid carbid (VHM). To be used for cutting aluminium, plastic and copper alloys (non ferrous metals).